In the Robertson Wine Appellation there is always a little surprise in the offing, No less so, for me the appearance in 2017 of the first wines under the Lozärn Wines. 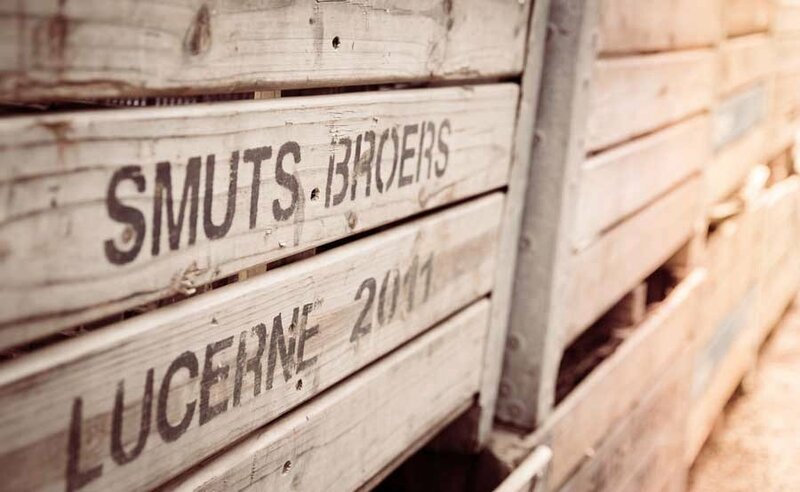 The grapes are grown on Doornbosch farm, Gelukshoop Road, Bonnievale, which is owned by the Smuts Family. Their winemaker is Salóme Buys-Vermeulen. One of the unique features of this estate is a single vineyard planting of Carménère which has been on the market now for a short time. Carménère is one of the grapes originating in Bordeaux, that have done so well in Chile particularly, also Italy and California. Two of the Lozärn Wines have come my way recently, their Flagship Wine, the Lozärn Kay’s Legacy 2016 and the Lozärn Shiraz 2016. 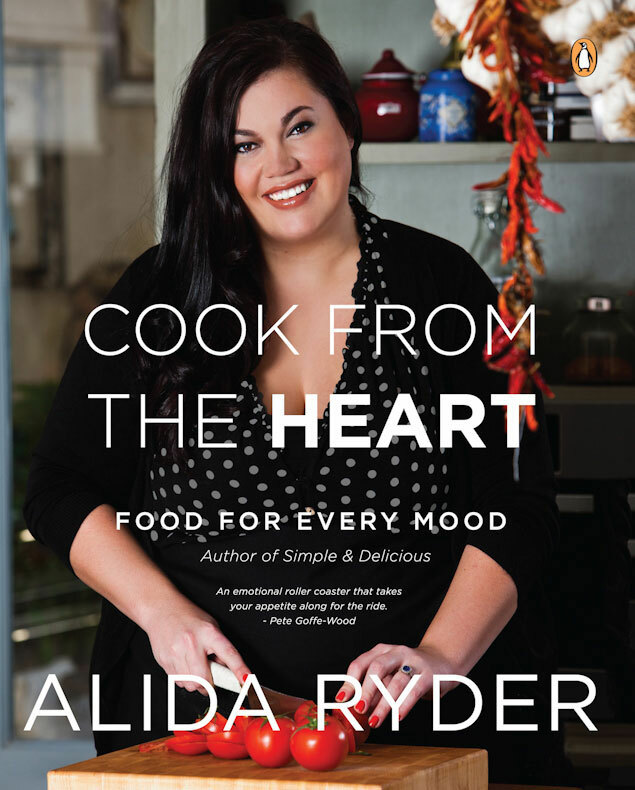 I have paired the wines with two recent dishes from Alida Ryder, one of my current favourite cookery writers. Click here for her website. From a Bordeaux shaped bottle, under natural cork. The livery is black with gold printing and a subliminal skeleton of a duck. In the glass, a deep bloodplum at the core which pales out to a purple tinged ruby. The smells are basically Bordeaux with the elegant blackcurrant fruit of the Cabernet, the soft plums and roadside brambles of the Merlot and the fynbos herbaceousness of the Cabernet Franc. These are repeated on the generous palate, and in the wines long and gently waning aftertaste. The wine is accessible now, but it would give great pleasure of correctly cellared and kept for a couple of years. Definitely a food wine, perhaps serve it lightly chilled. 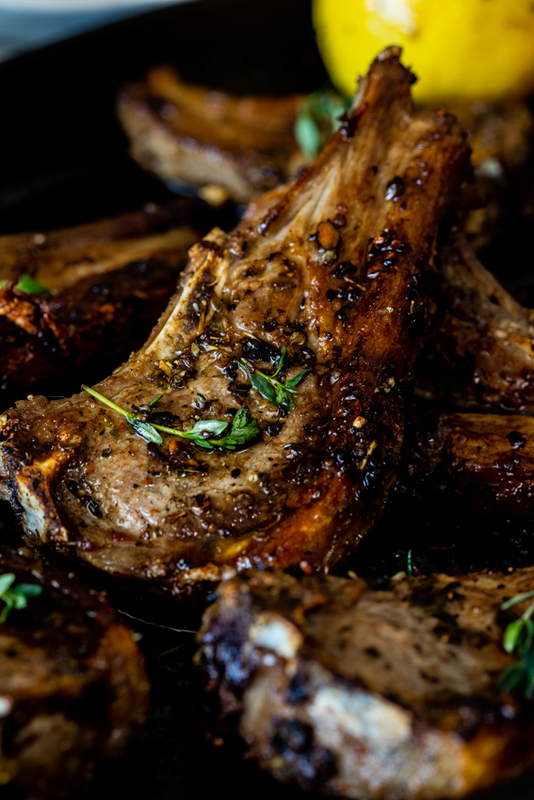 Alida Ryder’s Easy Lemon Garlic Lamb Chops are a perfect match. Click here for her recipe. From a Burgundy shaped bottle, under natural cork. Similar livery to the Kay’s Legacy. In the glass, a rich ruby at the core which pales out to garnet at the edges. The smells and palate lean more to red berries, raspberries and cranberry and ripe red plums. The little typical Shiraz grind of white pepper is there as are the whiffs of fine Italian leather. Really great glass and while very drinkable now, you will get great pleasure if you cellar it for year or two. A wine like this will do well with red meats, though if you have a good chicken and roast it with herbs, this will slightly chilled will be a great partner. 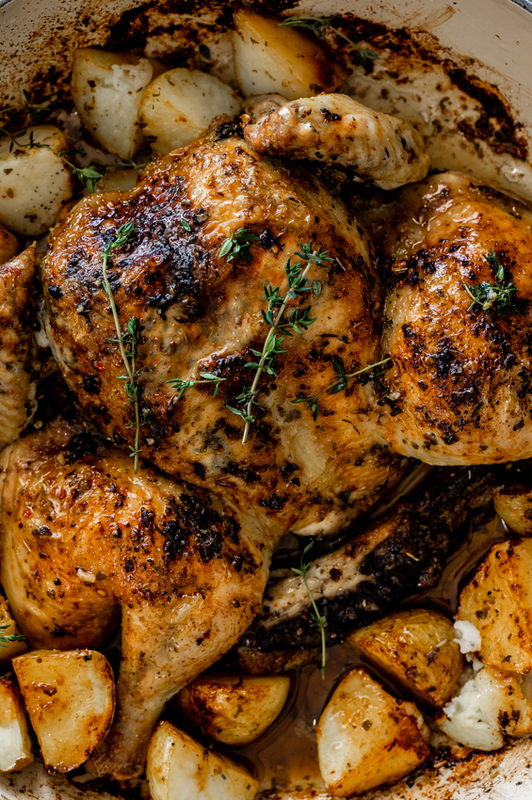 Alida Ryder’s Easy Lemon Herb Chicken, done spatchcock style. Click here for her recipe.